The Rapidline Mobile Caddy is an exceptional piece of office furniture designed to provide mobility for all your office needs. 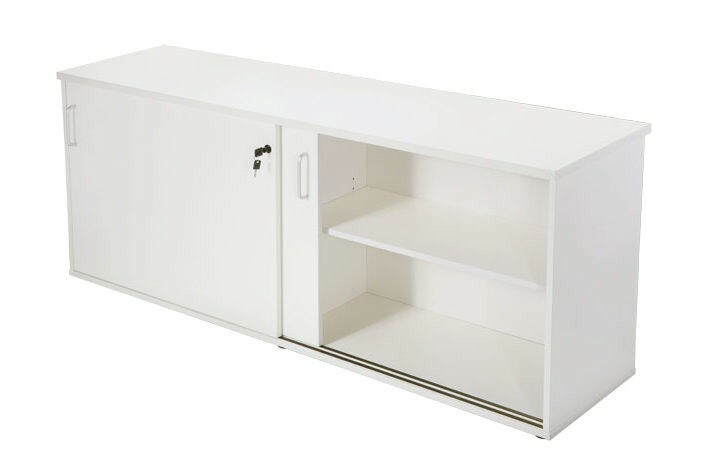 The most versatile piece of storage furniture with 2 drawers one filing drawer and a sliding door cupboard. 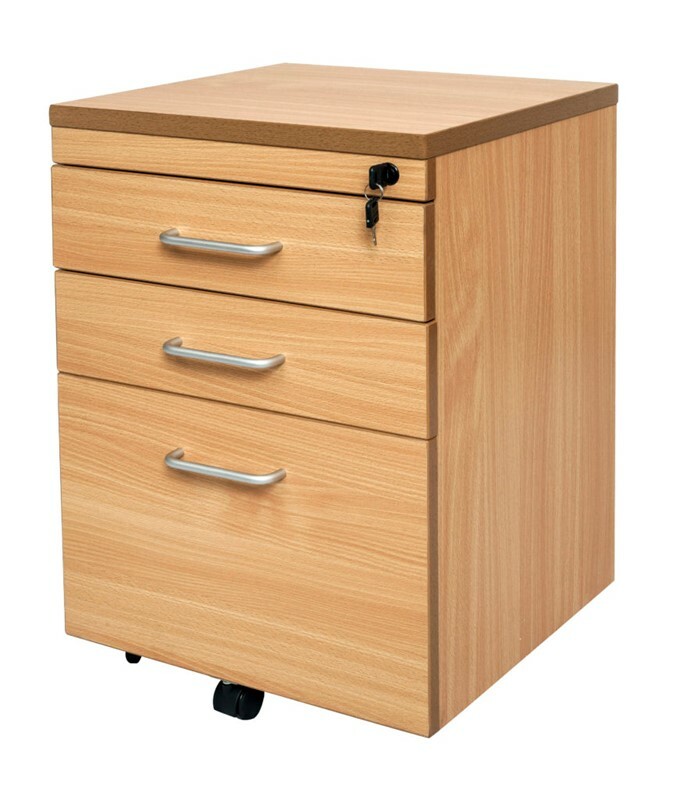 The Rapidline Mobile Caddy is completely lockable, so where ever you’re working from your documents and equipment can be safely left unattended. 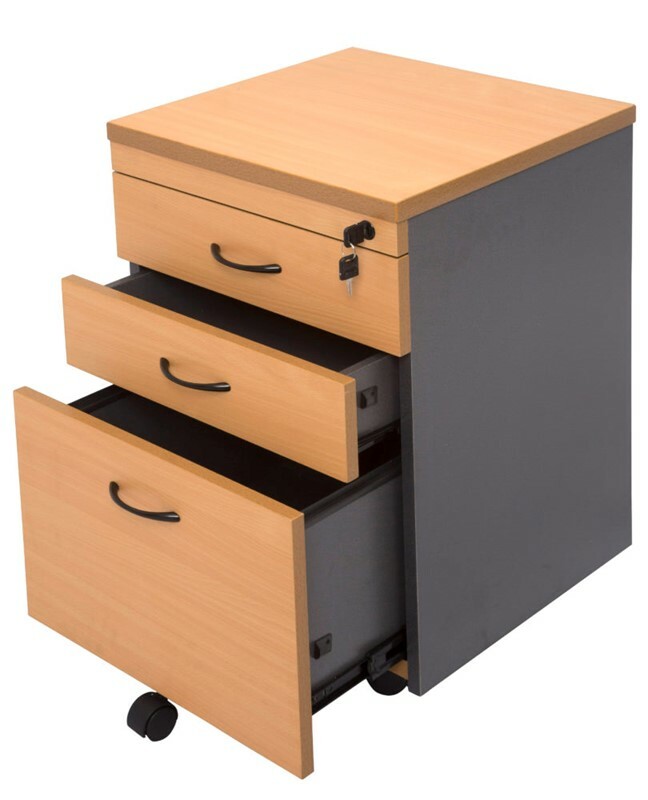 The caddy comes with 2 drawers of different sizes - small and medium, a filing drawer and a sliding door cupboard. The top of the desk can also be used a freestanding desk for office use or a place to store additional files. The Rapidline Mobile Caddy comes fully assembled and ready to go.